Modelling wax with web effect. 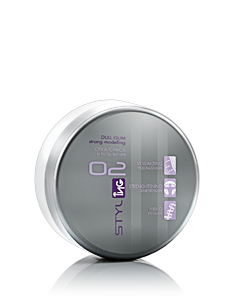 Medium hold for correct styling balance. 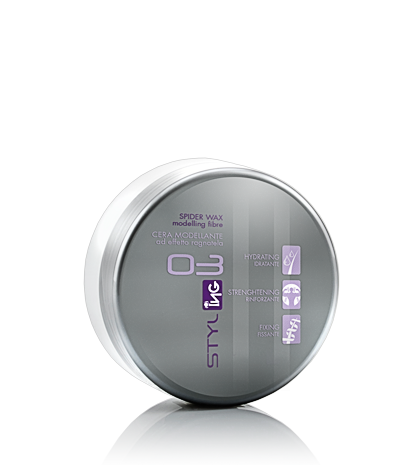 Ideal for daily curl enhancement, it reduces frizz and static.